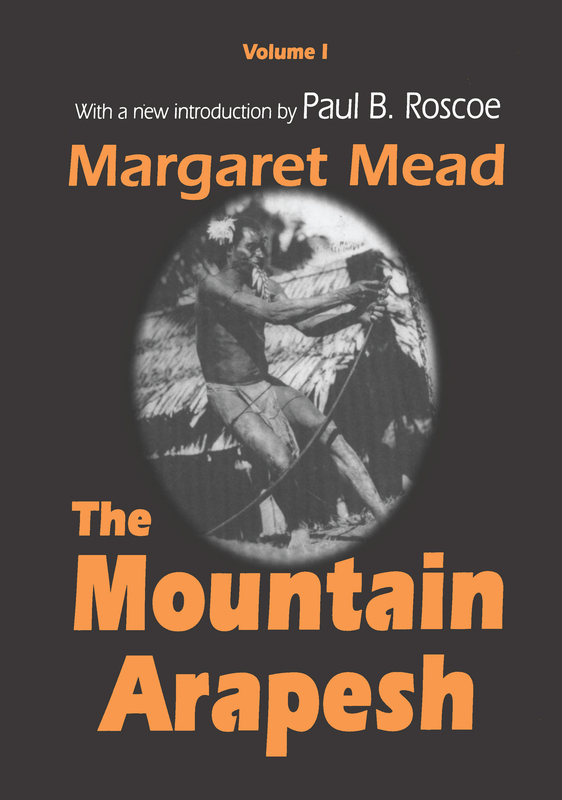 For approximately eight months during 1931-1932, anthropologist Margaret Mead lived with and studied the Mountain Arapesh-a segment of the population of the East Sepik Province, Papua New Guinea. She found a culture based on simplicity, sensitivity, and cooperation. In contrast to the aggressive Arapesh who lived on the plains, both the men and the women of the mountain settlements were found to be, in Mead's word, maternal. The Mountain Arapesh exhibited qualities that many might consider feminine: they were, in general, passive, affectionate, and peaceloving. Though Mead partially explains the male's "femininity" as being due to the type of nourishment available to the Arapesh, she maintains social conditioning to be a factor in the type of lifestyle led by both sexes. Mead's study encapsulates all aspects of the Arapesh culture. She discusses betrothal and marriage customs, sexuality, gender roles, diet, religion, arts, agriculture, and rites of passage. In possibly a portent for the breakdown of traditional roles and beliefs in the latter part of the twentieth century, Mead discusses the purpose of rites of passage in maintaining societal values and social control. Mead also discovered that both male and female parents took an active role in raising their children. Furthermore, it was found that there were few conflicts over property: the Arapesh, having no concept of land ownership, maintained a peaceful existence with each other. In his new introduction to The Mountain Arapesh, Paul B. Roscoe assesses the importance of Mead's work in light of modern anthropological and ethnographic research, as well as how it fits into her own canon of writings. Roscoe discusses findings he culled from a trip to Papua New Guinea in 1991 to clarify some ambiguities in Mead's work. His travels also served to help reconstruct what had happened to the Arapesh since Mead's historic visit in the early 1930s.